Dial White Dial with non-numeric luminescent markers and yellow gold mercedes hands. 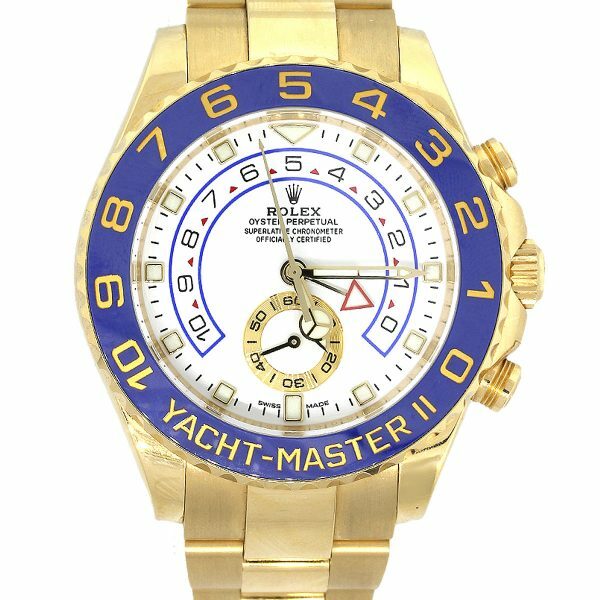 Categories: Rolex, Watch Brands, Yachtmaster II. Tags: 116688, 18k, II, Rolex, Watch, White Dial, yacht master, Yellow Gold.